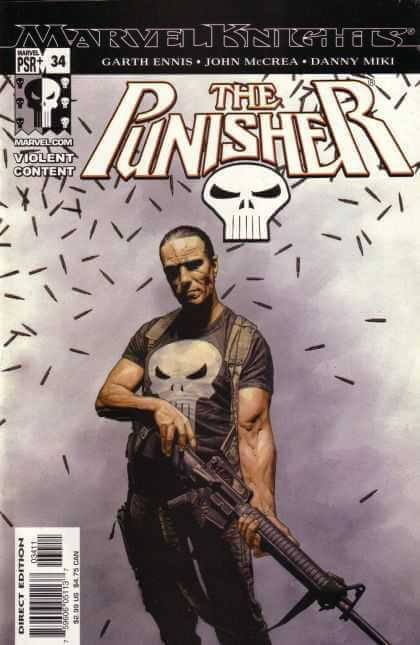 After the enormous popularity of the “Welcome Back Frank” storyline. 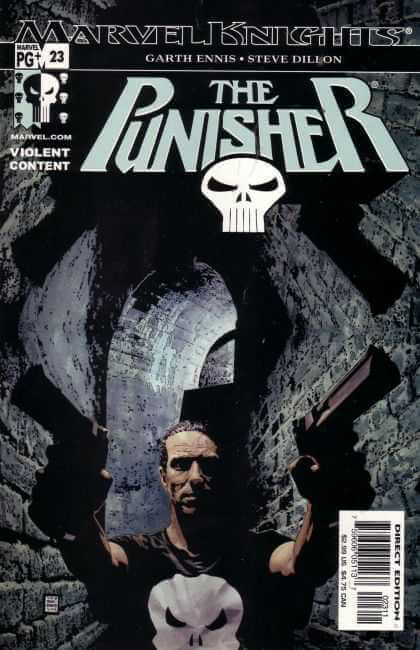 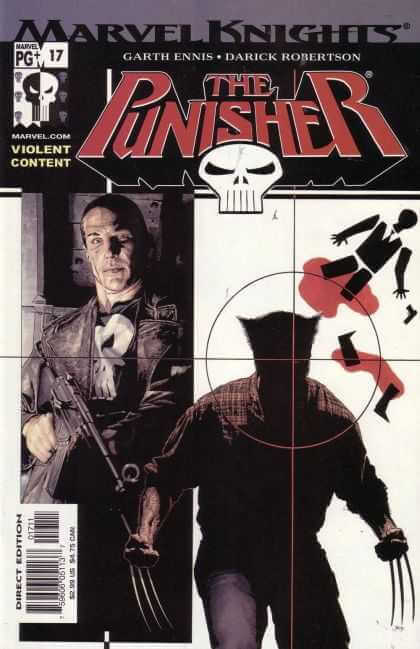 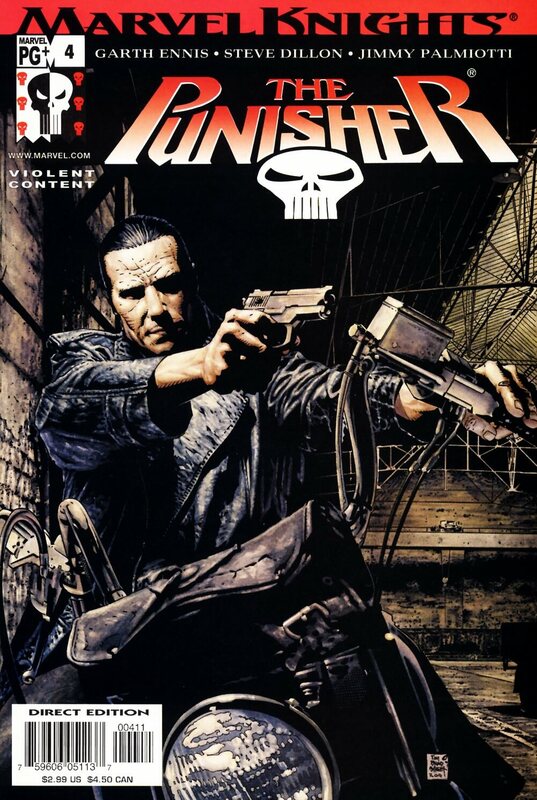 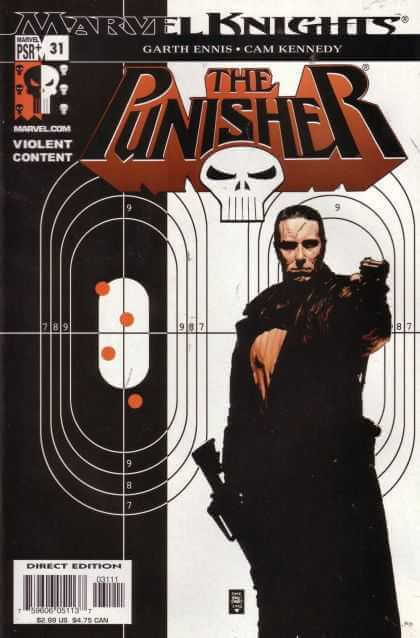 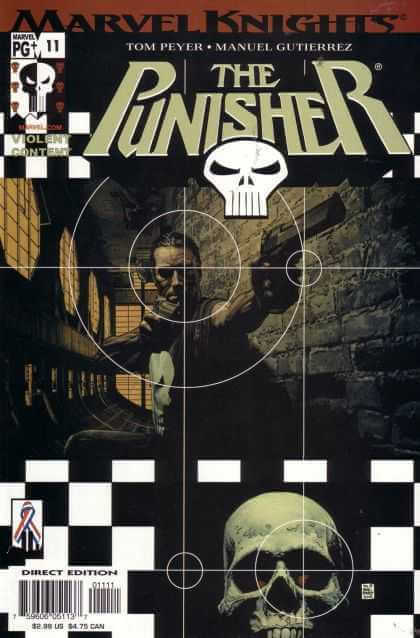 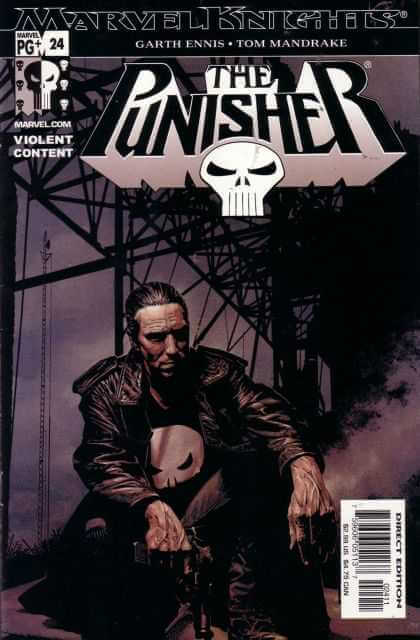 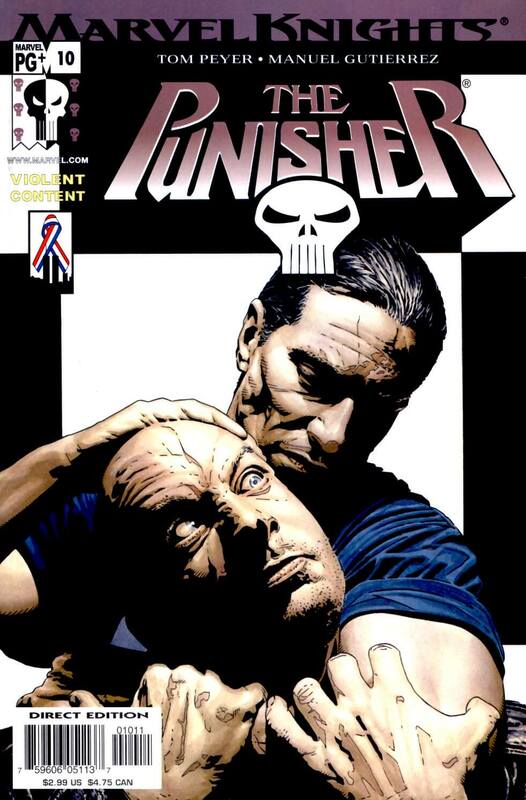 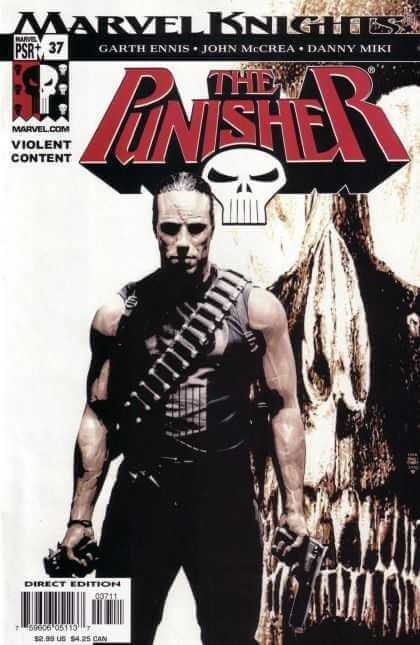 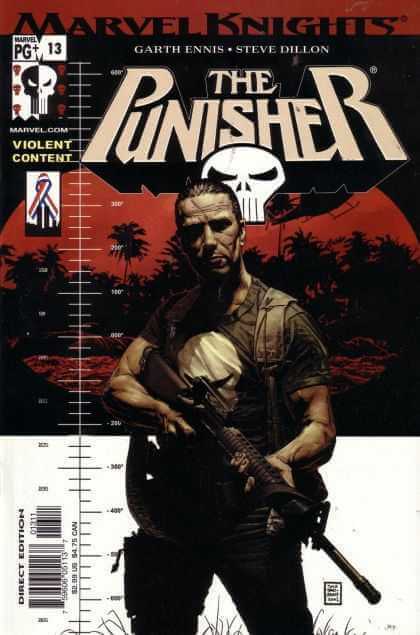 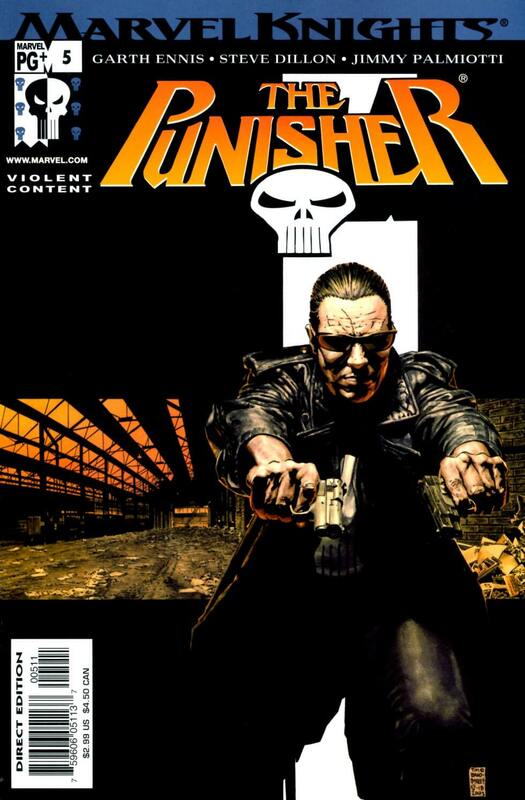 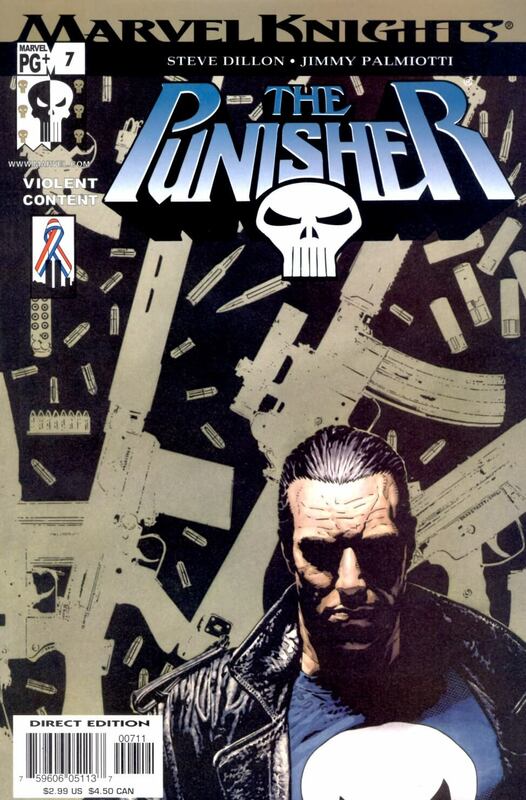 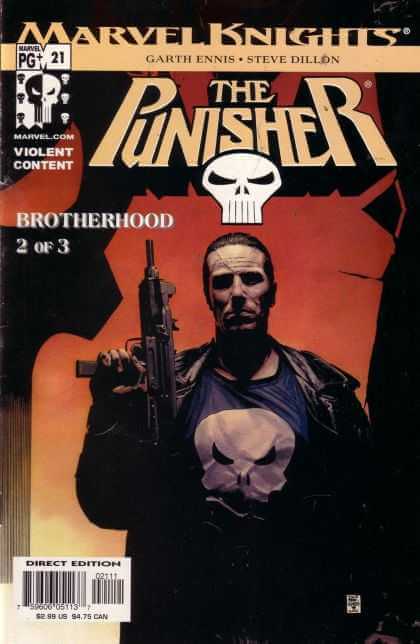 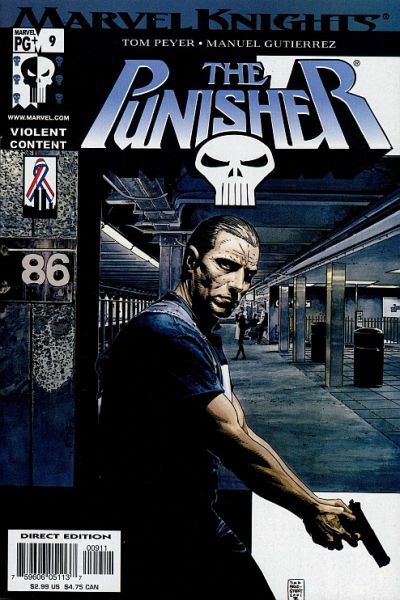 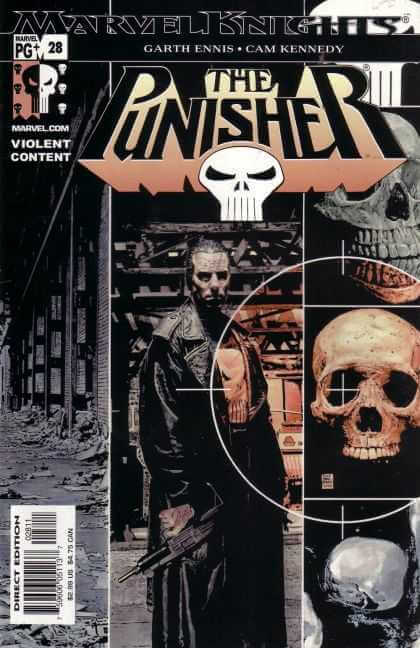 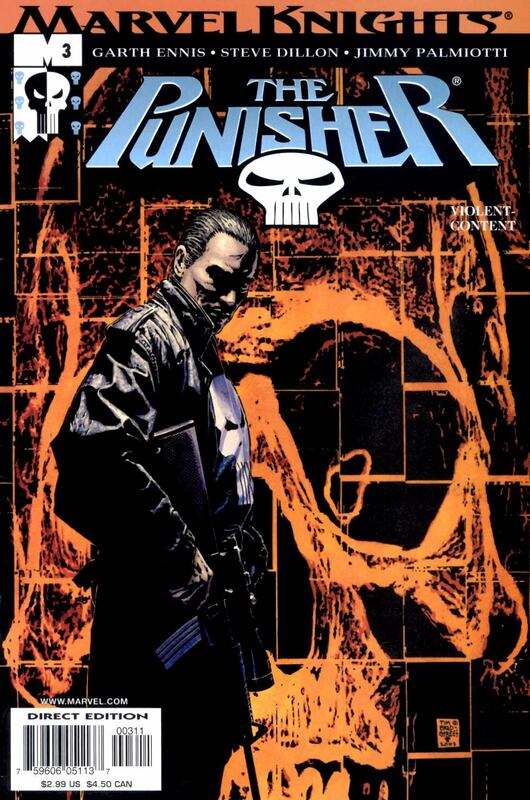 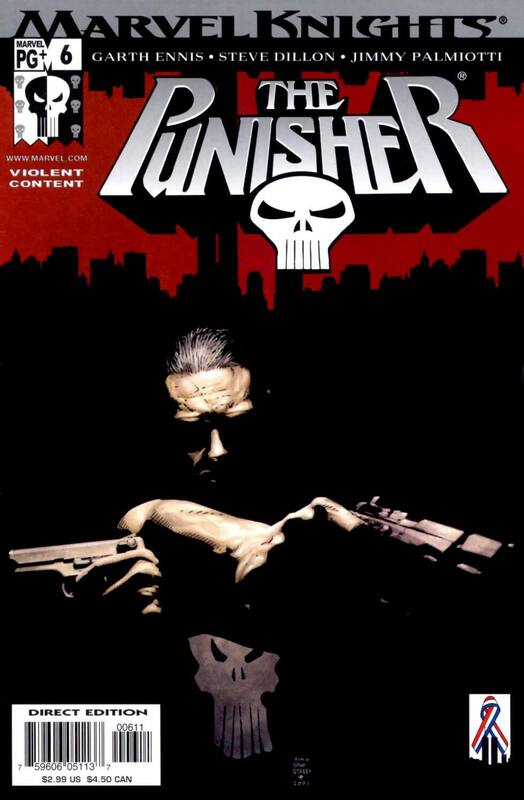 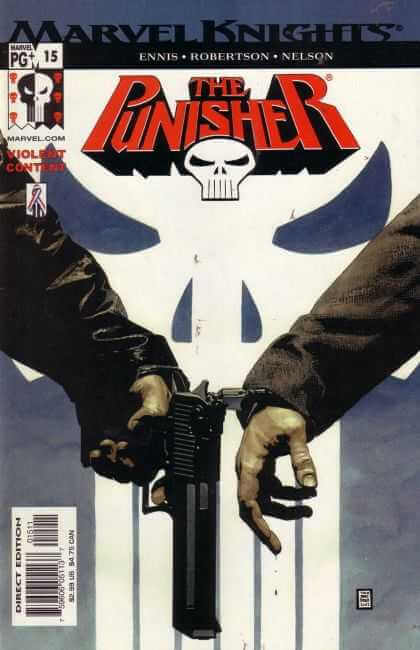 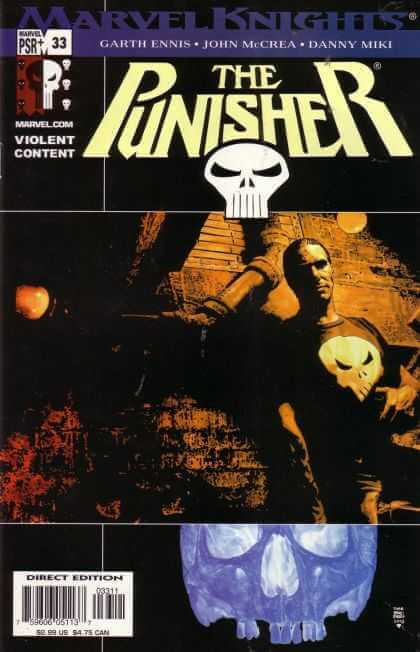 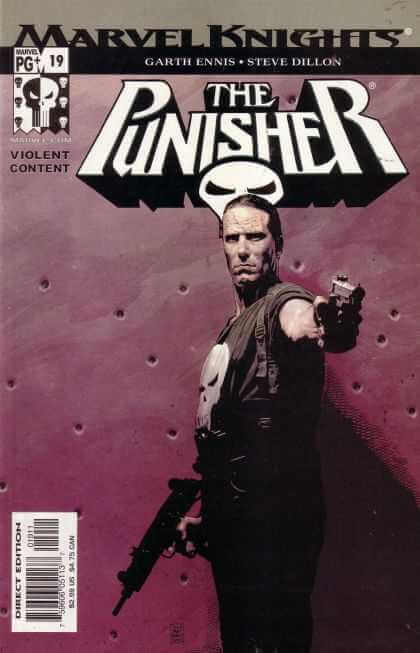 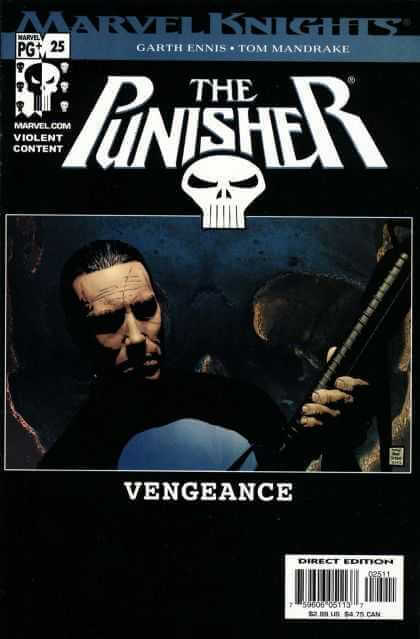 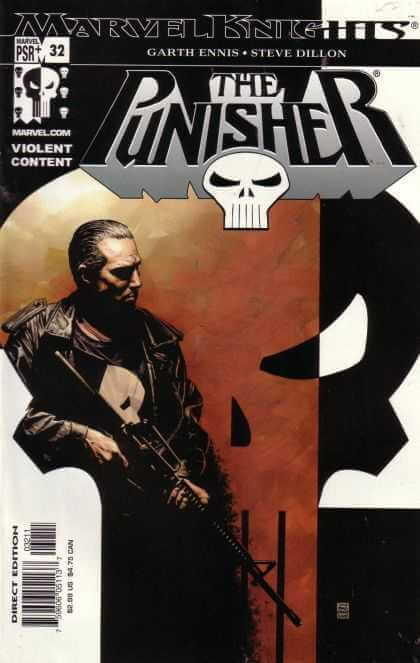 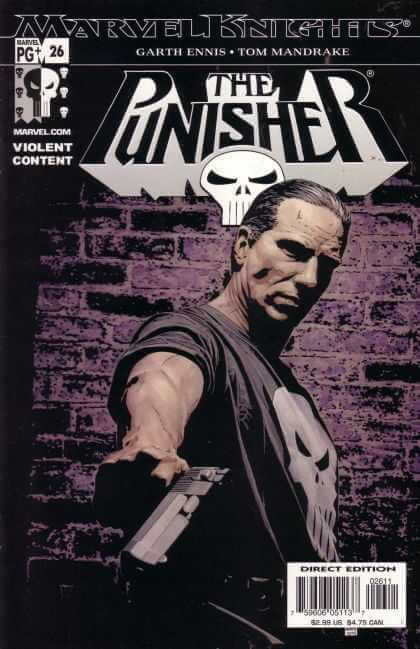 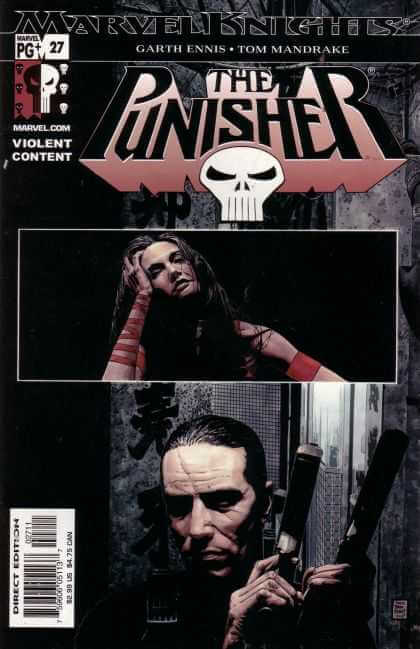 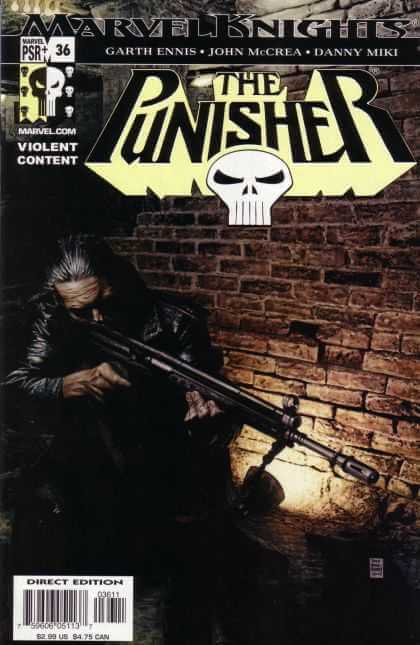 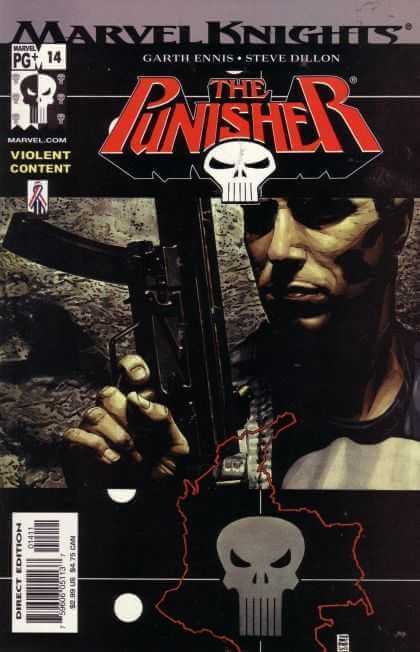 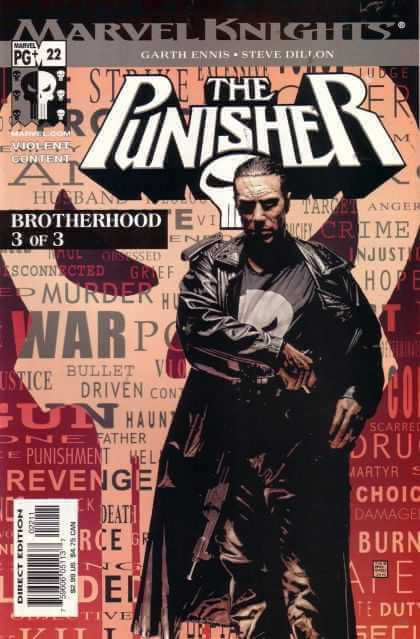 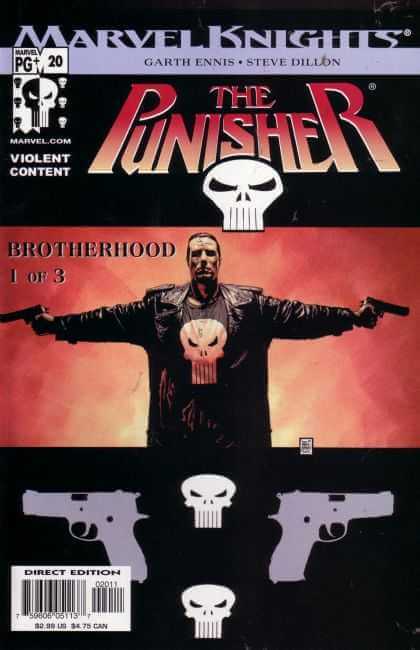 The Punisher was once again given a new ongoing run. 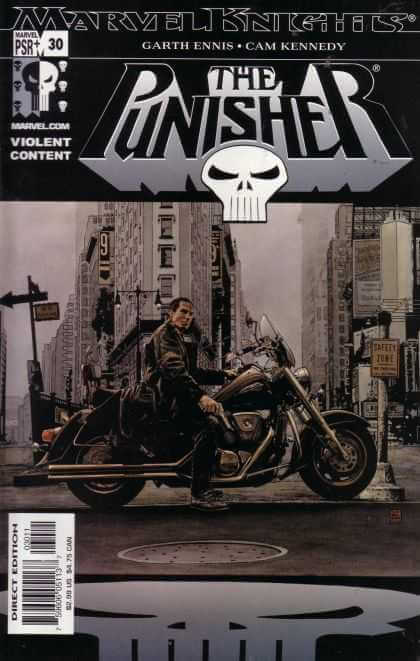 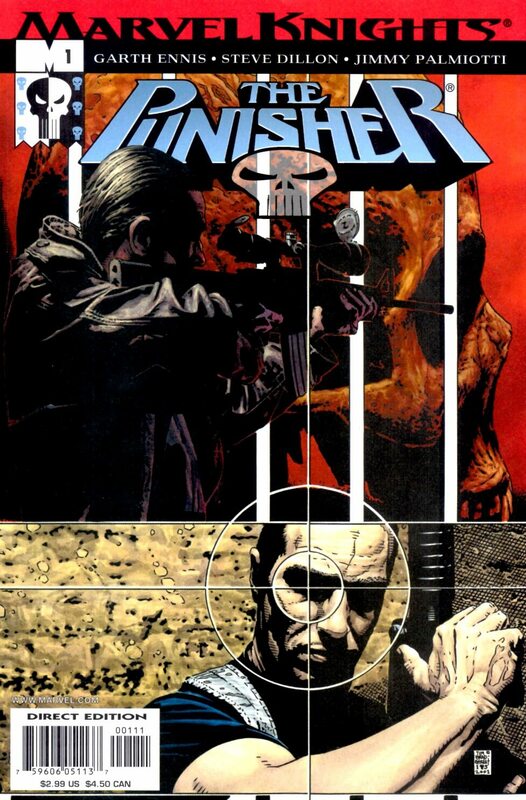 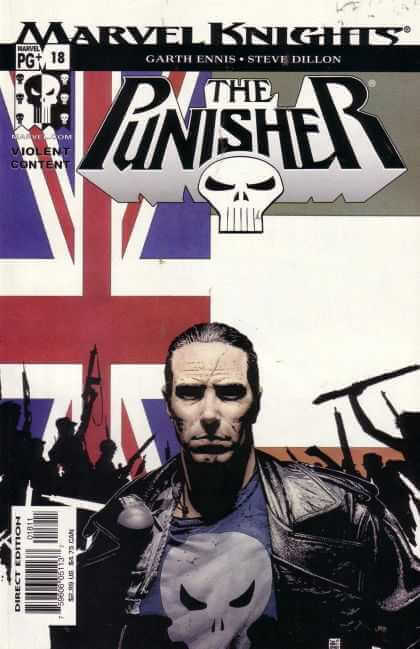 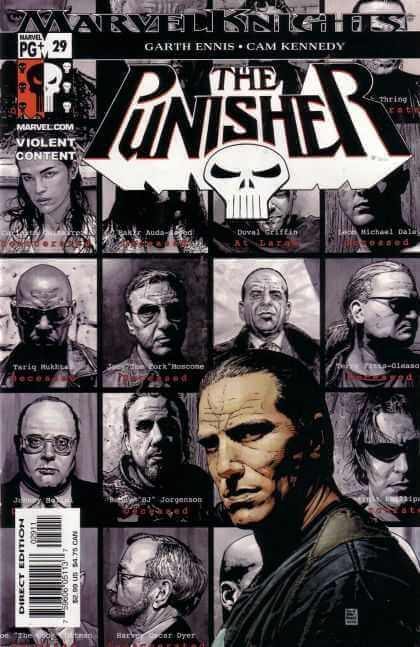 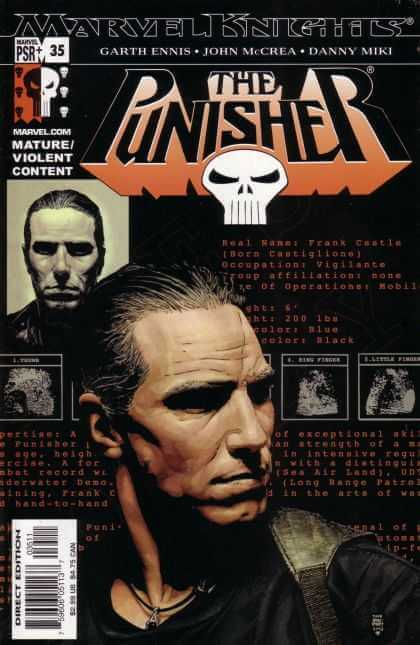 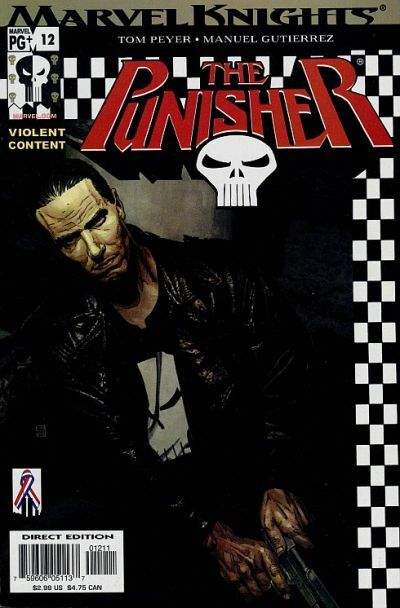 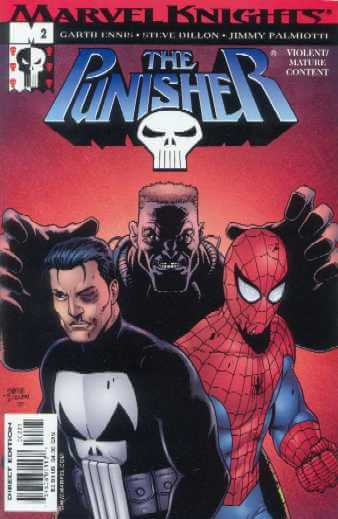 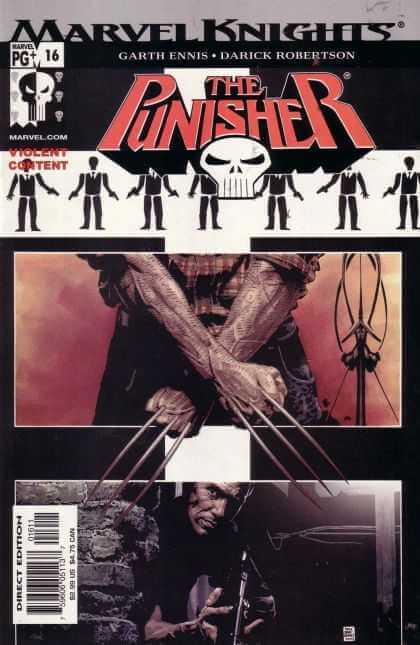 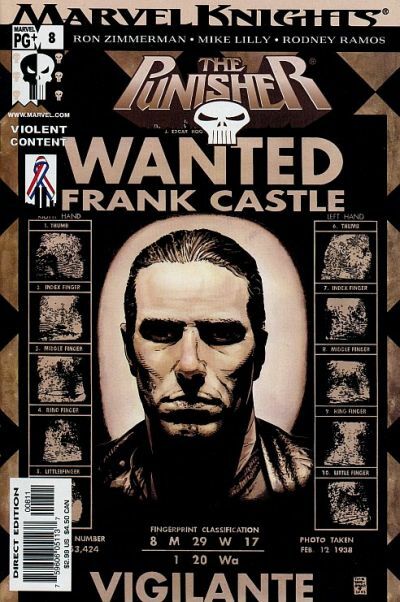 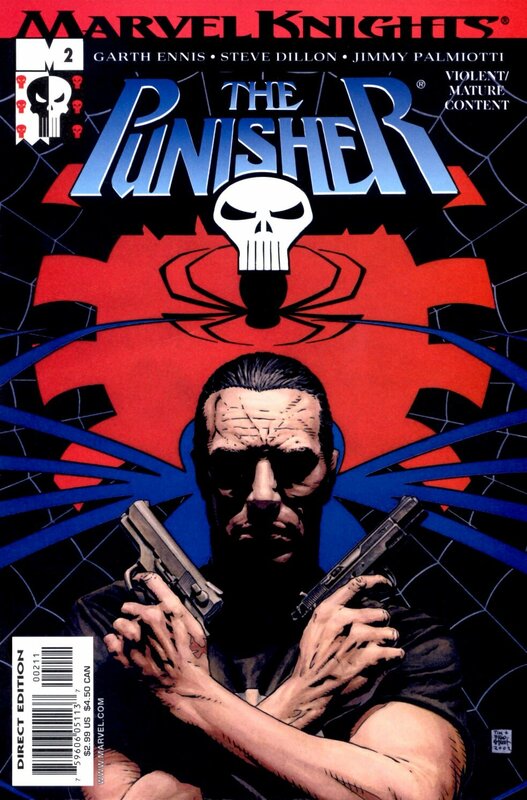 Also Printed under the Marvel Knights umbrella, this series ran from 2001 – 2004, with a total of 37 issues.